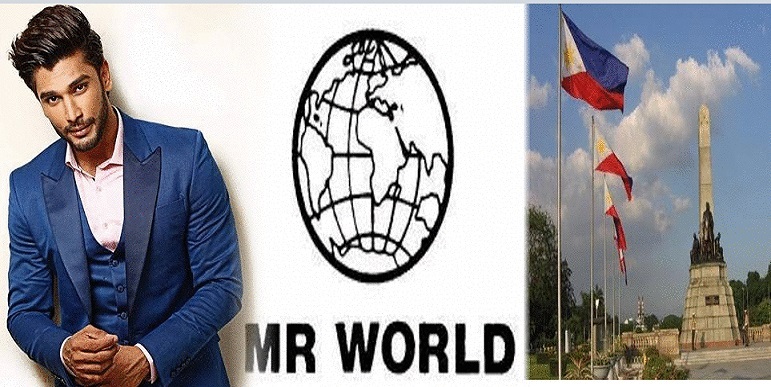 The 10th edition of Mister World will be held in Manila, Philippines this year! The announcement was made by the Head of Miss World Organization Julia Morley through Mr. World official social media accounts on Tuesday. The biennial male beauty pageant will be held in the Philippines on the 16th of September 2018. Rohit Khandelwal of India will crown his successor at the end of the event. I am delighted to announce that Mr World 2018 will be held in beautiful ‘PHILIPPINES’. Full details of the Mr World 2018 event will be given at a press conference in Manila on 1st May 2018. The press conference will be broadcast live on Facebook and other media channels.